How do you deliver an experience that meets the needs of a diverse set of employees while controlling costs? 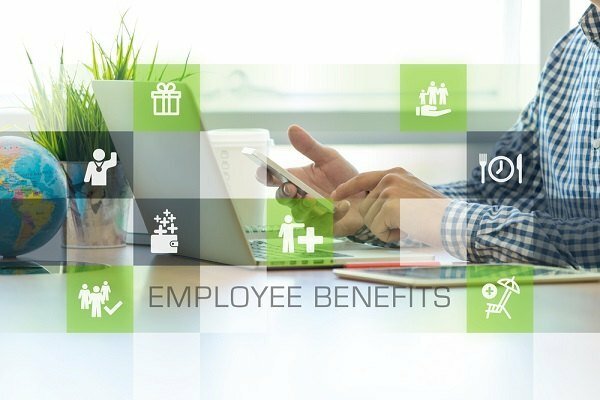 The rising cost of employee benefits can no longer be ignored. Mercer’s National Survey of Employer-Sponsored Health Plans 2017 showed that, for example, employers are struggling to control the cost of pharmaceuticals, which is due to rise more than 7 percent by the end of 2018. Our Global Employee Benefits Watch report also found that achieving “tighter control of global costs” has become an even higher priority initiative in the last year for 63 percent of respondents. Benefits administration is coming to the fore as an area where savings can be made, but a one-size-fits-all approach to benefits will simply not do.